The tech world is probably sitting on the edge of a charger revolution, and most of us just haven’t realized it yet. No, I’m not talking about USB-C (sadly); I’m talking about GaN (gallium nitride) chargers, a material that’s started to replace silicon in chargers. 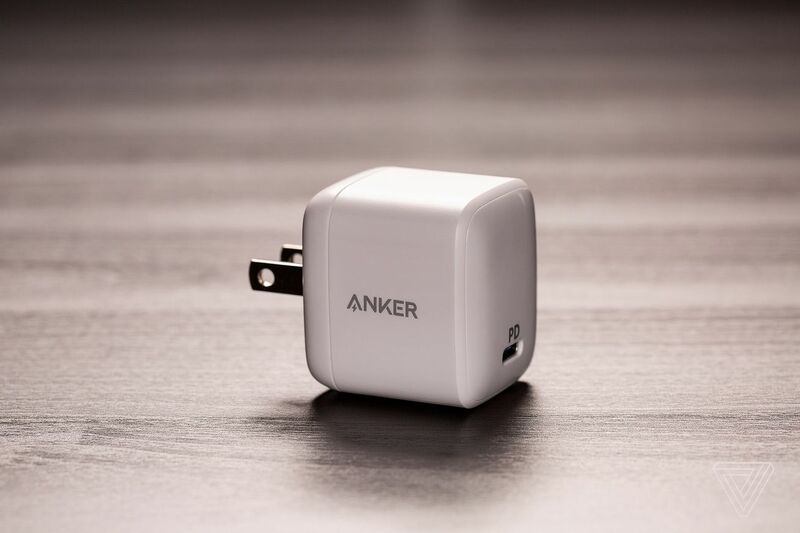 I’ve had the chance to try out two of the first GaN chargers — RavPower’s 45W slimline design model and Anker’s PowerPort Atom PD 1 — and it’s not just marketing hype: the new chargers really do make a huge leap forward for shrinking down power bricks in a way that’s really exciting to see.